Article by Writing IE Admin © 14 September 2018 Writing.ie . 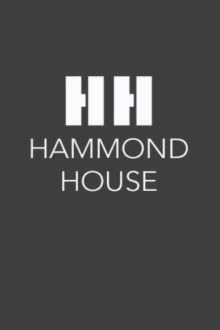 Awarded by the University Centre Grimsby, our annual Hammond House Literary Prizes attract writers from around the world in search of recognition and publication. The theme, entry fees and submission deadline are the same across all three categories. Shortlisted entries in both short story and poetry categories receive worldwide publication in the Hammond House annual anthologies. The winner of the screenplay category receives a professionally produced film, with trailers for the runners up. ​SCREENPLAY – First prize £50. Short film script, maximum 10 pages in standard industry format. The competition is open to any and all participants regardless of age or location. Entries must be made through the correct entry submission page on our website with the appropriate fee. There is no restriction on the number of entries per applicant, but each entry must be submitted separately with the appropriate submission fee. Short stories and poetry entries should be submitted in a Microsoft Word document format (.doc or .docx), with numbered pages and the story title on the first page. The judges would prefer double line spacing in Arial 12 font. Scripts should be submitted in a PDF file using the correct industry format. We recommend using industry standard software such as CELTX for scriptwriting. You can download a free version here. 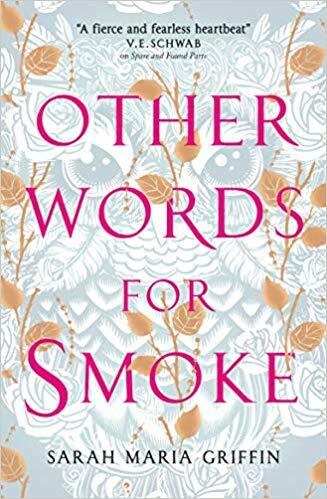 Your name must NOT appear anywhere on the manuscript itself, as the contest is judged anonymously. A tolerance of 10% is allowed on the stated parameters. for word count, line count, page count or run time. By submitting your entry you are agreeing to the following terms and conditions. Entries that fall outside the parameters of the set out in the submission guidelines will be disqualified. The entry fee will not be refunded. Current and former employees of Hammond House Publishing and their family members are not eligible. Previous contest entrants, including winners, are free to submit. Entrants agree to their submitted manuscripts being published and or performed as required by Hammond House publishing for a period of 12 months from the date of winners being announced. All revenue from the sale of published work from competition entries will be retained by Hammond House Publishing Ltd to contribute to the cost of administrating the competition and other activities. Copyright of all manuscripts submitted remains with the Author, who is free to publish their work elsewhere on the announcement of competition results unless their work is chosen for publication, in which case they are required not to publish elsewhere until 12 months after first being published by Hammond House Publication Ltd in which their work is included. This only applies to competition entries and does not include other work submitted by members for publication on the Hammond House site, for which the Author would receive any revenue due under the terms and conditions that apply at that time.